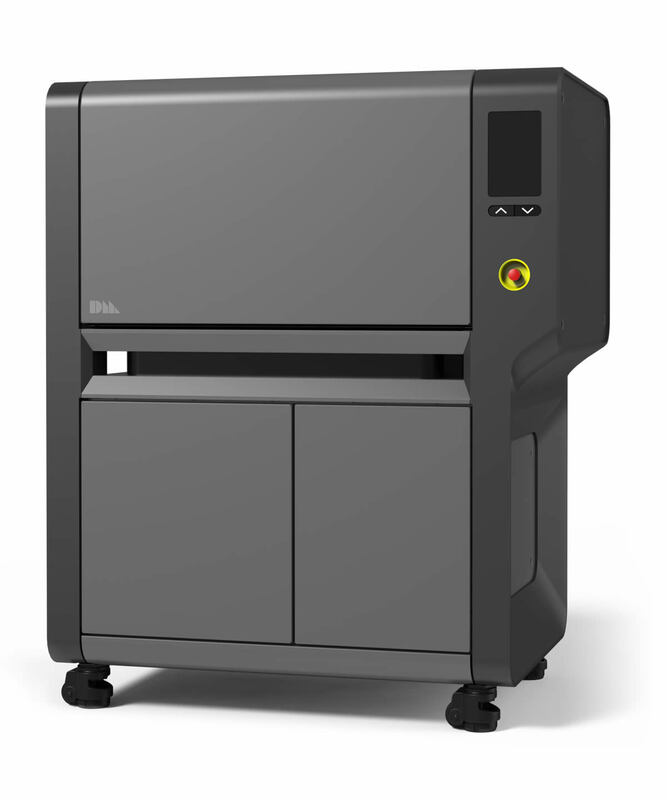 The Desktop Metal Studio System is the world’s first affordable, office-friendly metal 3D printing system. 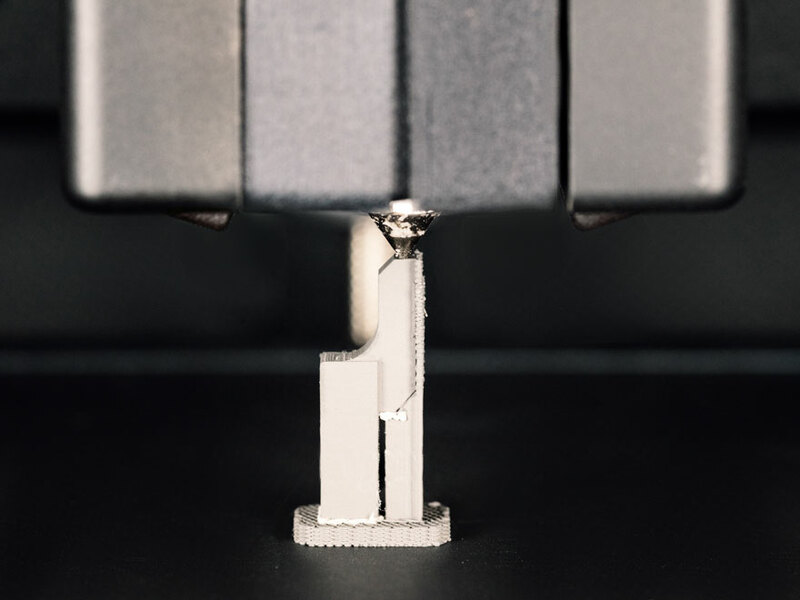 Safe and simple to use, the Studio System was designed to bring metal 3D printing to the shop floor by allowing engineering and design teams to make metal parts faster, without the need for special facilities or dedicated operators. Featuring a cloud-based software architecture, the Studio System enables the user to go directly from CAD to part. 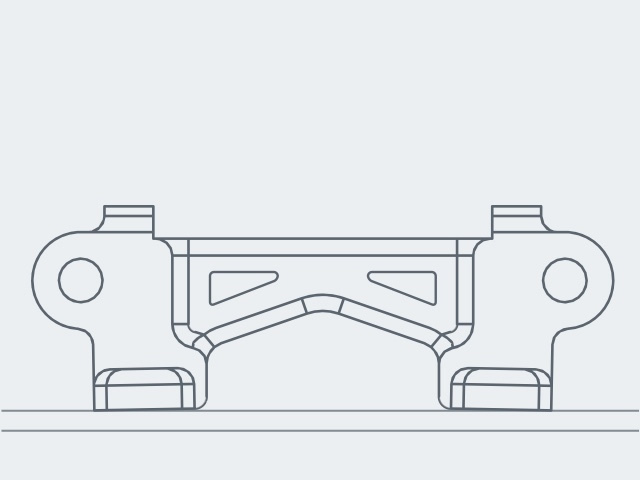 By having one software platform across the system, designers and engineers can work with one digital file for a metal part throughout its entire lifecycle instead of needing to use 3rd party equipment and software to get a final part. 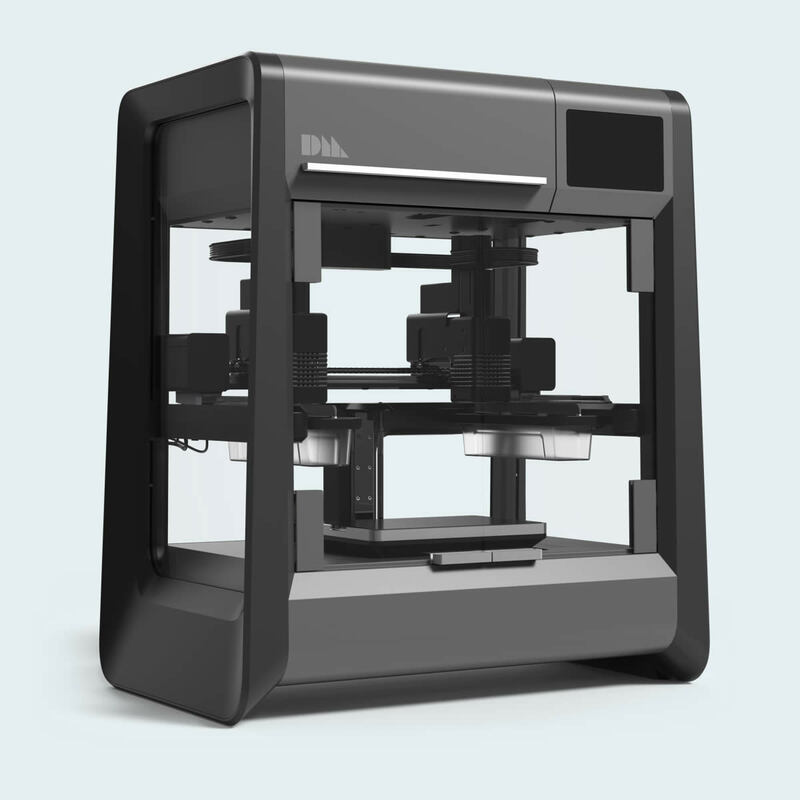 The Desktop Metal Studio System is a three-part solution that automates metal 3D printing. 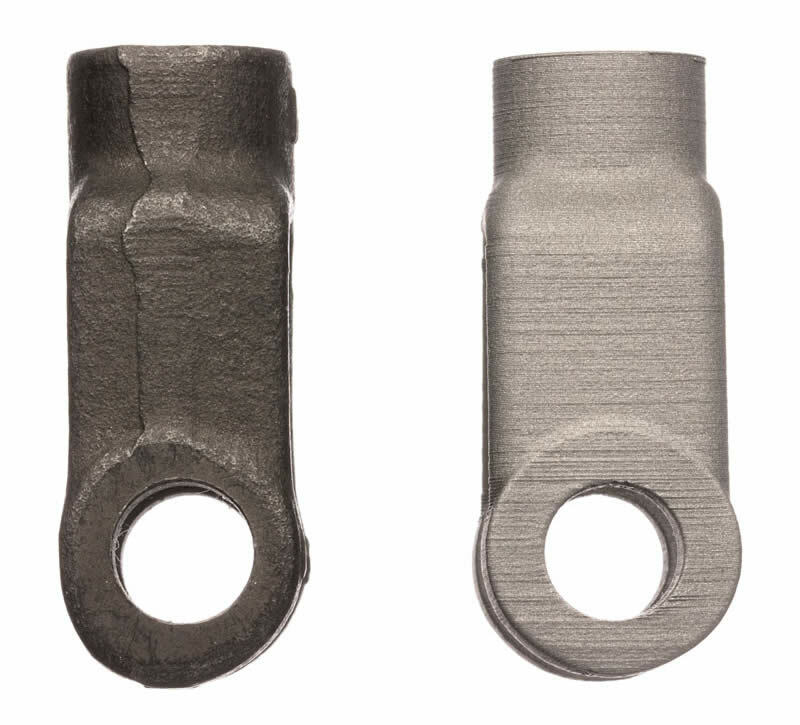 Tightly integrated through Desktop Metal’s cloud-based software, it delivers a seamless workflow for printing complex metal parts in-house—from digital file to sintered part. 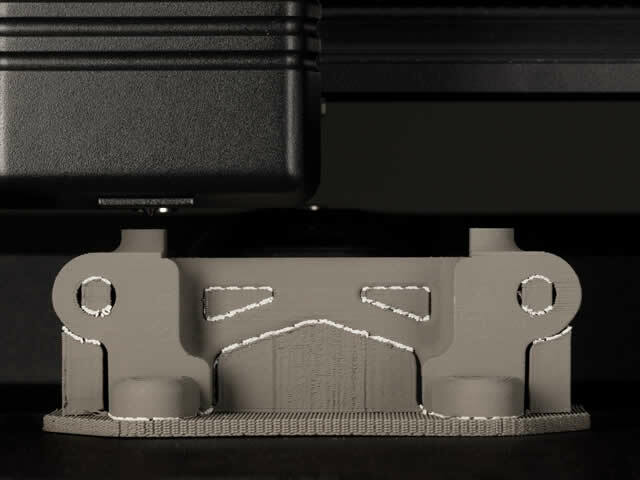 The Studio System™ debinder immerses green parts in proprietary debind fluid, dissolving primary binder and creating open-pore channels throughout the part in preparation for sintering. With a low emission design, the debinder is safe for use in an office environment. Automatic fluid distillation and recycling means there is no need to refill between each cycle. New features introduced with Studio System+ include adjustable shelving optimized for batch processing. 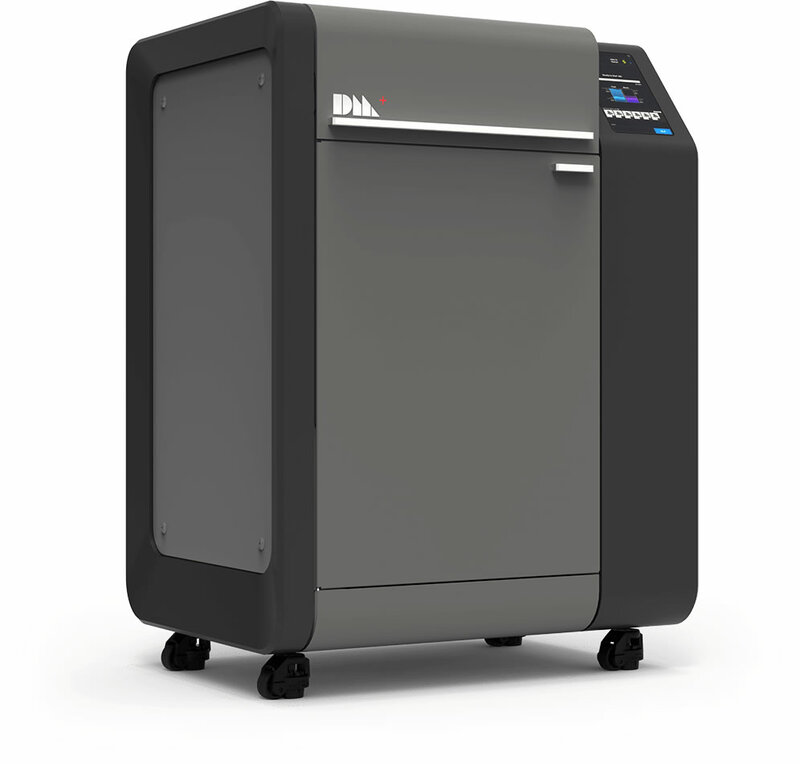 Desktop Metal designed the first office-friendly sintering furnace. 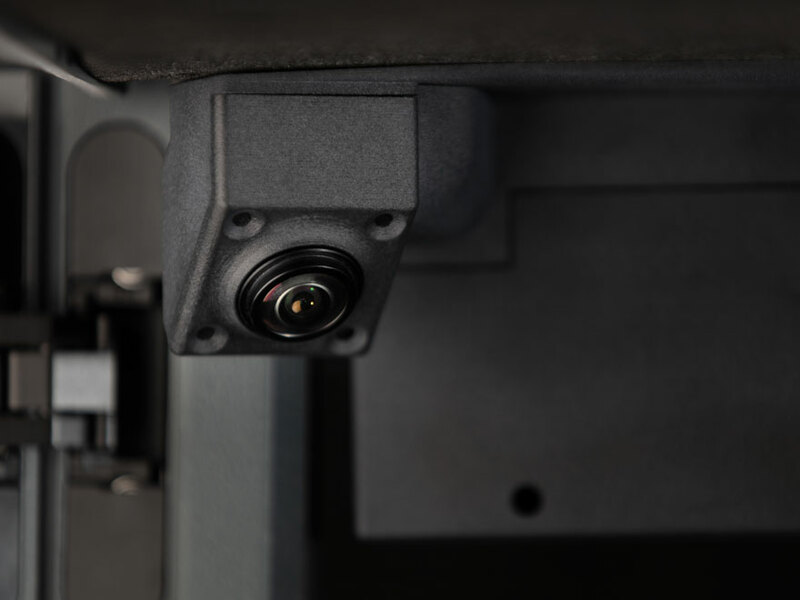 Fully automated with closed loop thermal control and sized to fit through an office door, it delivers industrial-strength sintering in an office-friendly package. 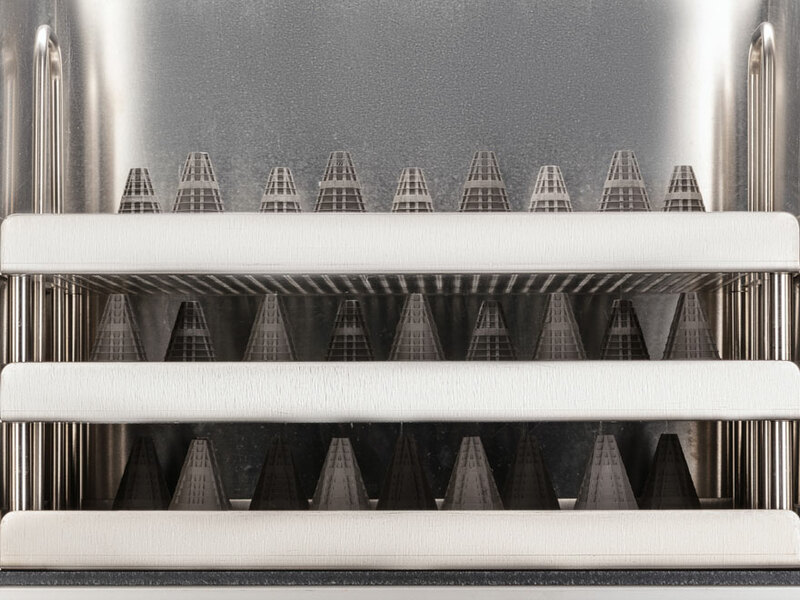 Similar to metal injection molding (MIM), the Studio System leverages bulk sintering to achieve densities greater than 98%. 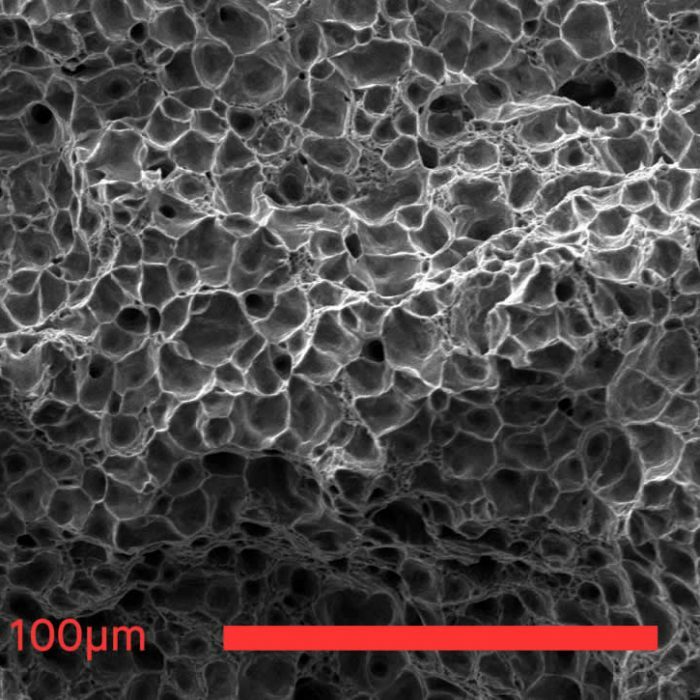 Parts perform similar to wrought alloys and, with closed-cell infill, it's possible to tune part density. 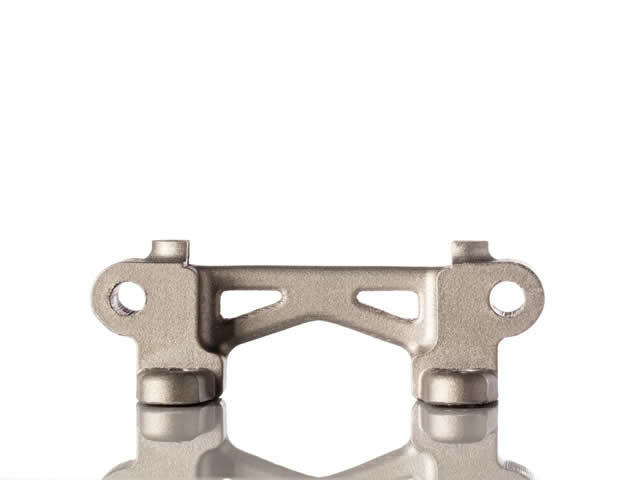 Designed with the world's foremost metallurgists, the Studio System combines unique materials profiles with part data to construct sintering plans for every part. 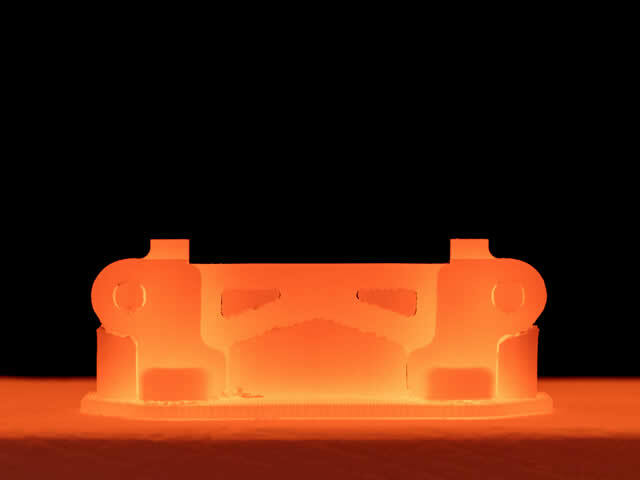 Closed loop thermal control enables real-time heating regulation throughout the sintering cycle, ensuring every part is uniformly heated and cooled. Is the Desktop Metal Studio System right for you?